From Goodreads.com: "Ulysses Grant rose from obscurity to discover he had a genius for battle, and he propelled the Union to victory in the Civil War. After Abraham Lincoln's assassination and the disastrous brief presidency of Andrew Johnson, America turned to Grant again to unite the country, this time as president. In Brands's sweeping, majestic full biography, Grant emerges as a heroic figure who was fearlessly on the side of right. He was a beloved commander in the field but willing to make the troop sacrifices necessary to win the war, even in the face of storms of criticism. He worked valiantly to protect the rights of freedmen in the South; Brands calls him the last presidential defender of black civil rights for nearly a century. He played it straight with the American Indians, allowing them to shape their own fate even as the realities of Manifest Destiny meant the end of their way of life. He was an enormously popular president whose memoirs were a huge bestseller; yet within decades of his death his reputation was in tatters, the victim of Southerners who resented his policies on Reconstruction. 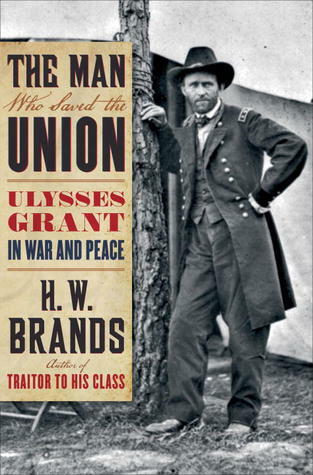 In this page-turning biography, Brands now reconsiders Grant's legacy and provides a compelling and intimate portrait of a man who saved the Union on the battlefield and consolidated that victory as a resolute and principled political leader." This is a great (albeit long) look at the life of Ulysses S. Grant. Before listening to this book (it was an audiobook), I didn't know very much about Grant other than some of the very great things he did during the Civil War and that he became President. I was very interested to see the other sides of this larger than life legend. I learned a lot. The book goes into extensive detail about Grant's life from his childhood until his death with a heavy focus (unsurprisingly) on the Civil War and years in the White House. I liked learning about some of the lesser known parts of his life like the fact that he dragged his feet a lot when his father sent him to Westpoint or the fact that several times he tried to leave the military. I also liked hearing about his family life and his relationship with his wife, Julia, who he seemed to really love. This was the first book that I have read by H.W. Brands. I've seen him speak on the History Channel several times and always found what he had to say to be interesting. I would be interested to read more of his books. I think this book would be a good introduction to Grant if you don't know much about him. This book definitely whetted my appetite to read more about him in the future. As far as listening to this book, first off, it was very long. Audiobooks take a lot longer to listen to than reading a book. 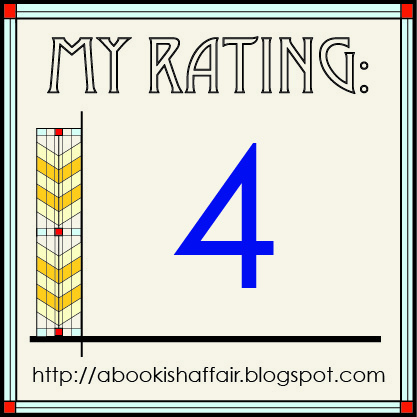 There were some sections of the book that I thought could be scaled down a little bit but I am not sure if I would have felt differently if I had read the book. Bottom line: A good read! I agree that it's hard to go wrong with a story about Grant. This particular take did make me more interested in finding out more about Julia too. But I have to say, and I think this is true with every audiobook read by men that involves speaking by women, to me it usually just sounds too goofy. I wish the audiobook producers would get more than one actor for such instances! I have been wanting to read this one. The fact that it is a longer book has held me back from reading it. 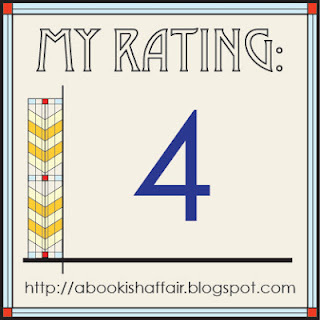 From reading your review I think I would really like it though, I might have to order it from the library soon! I love nonfiction about Americans or American history. I tend to get bored with long audio, so I'll try to find this in print. Great review. suicides, religious, health, technology, science, business, marketing, and disaster news.